about the positive impacts that licensed Marijuana businesses have had, and will have in the future, on the communities where they operate. Statistics show that crime has dropped in communities where Marijuana has been decriminalized and is regulated in a responsible and thoughtful way. Ultimately it is our objective to not only ensure that our clients are safe and secure, but that we are helping them remain compliant in an industry where compliance is paramount to remaining profitable. Security clients are frustrated! They hire a security company, and then their officers come in and treat customers and employees rudely. Security companies are hiring officers at the lowest possible wage, training and supervising them poorly, and then it is inevitable that they will not perform well. When the clients complain to the security company, they either get ignored or just send another officer who is under trained and undervalued. The cycle is vicious. Additionally, clients commonly complain that the security company isn’t being careful about its billing and they get charged for hours, services and equipment that they didn’t use. The customer service provided by small, fly-by-night security companies has always been weak but has gotten much worse recently due to high demand for security services. Armaplex is committed to avoiding these traps and to providing the highest level of customer service and client satisfaction in the industry. The Armaplex Corporate Social Responsibility Program is an important part of our overall strategic business plan. Diversity and equality are key components to this CSR Program and we hope to set the example in this area by expanding opportunities for previously underrepresented minorities in leadership and executive roles within the Security Industry. We are implementing a Career Development Program for employees who show an interest in advancing in the security industry. Although the program will be open to all employees, we hope to provide equal access to opportunity for individuals who come from groups that have historically been marginalized by bad drug and criminal justice policies. 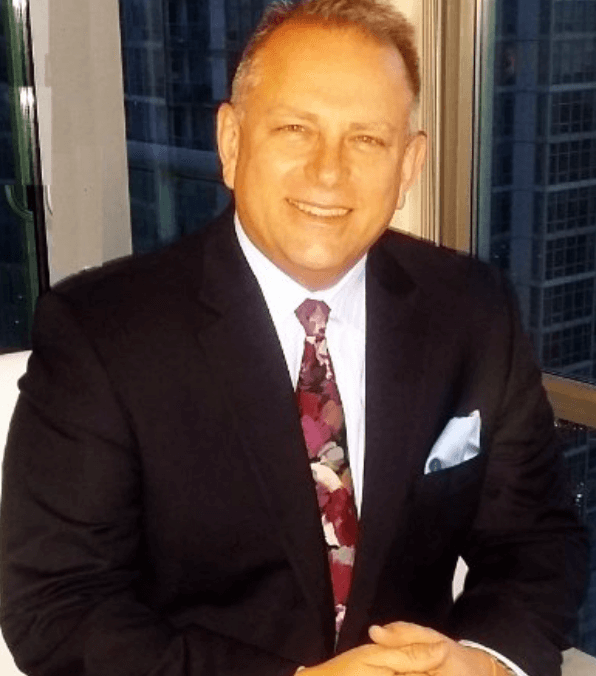 Terry W Blevins is the President/CEO of Armaplex Security, a full-service security provider with headquarters in Los Angeles, California. Terry left as head of security for Apple-Beats by Dre in order to start an international security consulting firm to do work he had done in the past. He began to work with the businesses in the quickly growing Cannabis industry and saw the need for a security provider that could offer a full suite of services to meet the unique needs of this industry. This led him to found Armaplex Security with other partners who were already providing security services for Cannabis businesses. Prior to working for Apple-Beats, Terry was a senior justice and security professional, specializing in physical security, executive protection, investigations, rule of law and public security leadership. He has worked for several corporations, including a role as the CSO for a large gold mining conglomerate. In addition to his private industry work, Terry worked in local and Federal law enforcement and served abroad for the U.S. Dept. of State advising and teaching police and army officials in many countries. In his spare time, Terry speaks and advocates for LEAP, Law Enforcement Action Partnership. He is passionate about drug policy reform, and promotes the reductions of harm through social justice as well as policing reform. Terry presents the case that well regulated Cannabis businesses often reduce crime, decrease the black market and increase tax revenue for those jurisdictions allowing businesses to be licensed. In addition to security, Terry is a leadership expert with an extensive list of foreign and domestic speaking and teaching credits and author of articles on the topic. He holds a BA in International Business and an MA in Security Management and is a member of ASIS International. He speaks native English, fluent Spanish and basic Portuguese and French.